Audio master Sennheiser in collaboration with World Champion Counterstrike team mTw have introduced a new gaming headset, featuring innovative design that “adjusts to your head” and providing good ventilation to keeps your head cooled down, to ensure better comfort during your extra long gaming sessions. The new Sennheiser’s model is called PC 320 and is equipped with rotating, CircleFlex ear cups which ear pads automatically adjust to your ears. 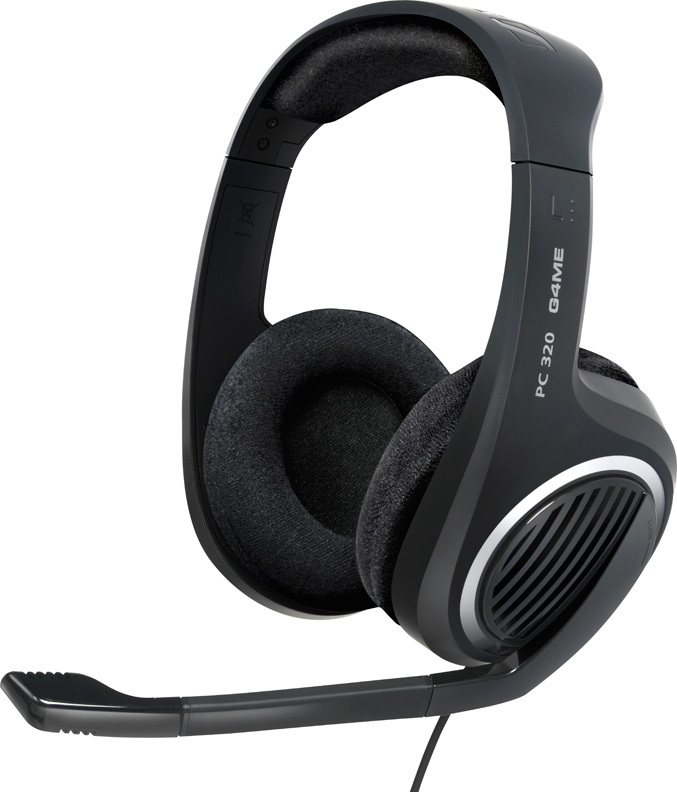 The headset’s drivers offer a frequency response of 15 – 23000 Hz and Impedance of 32 Ω, also packs a volume control integrated in the right ear cup for easy and quick access, and has a pro noise-canceling microphone that reduces ambient noise and can be easily muted by just raising the boom arm.